USS Riker’s Beard DSTL Project. 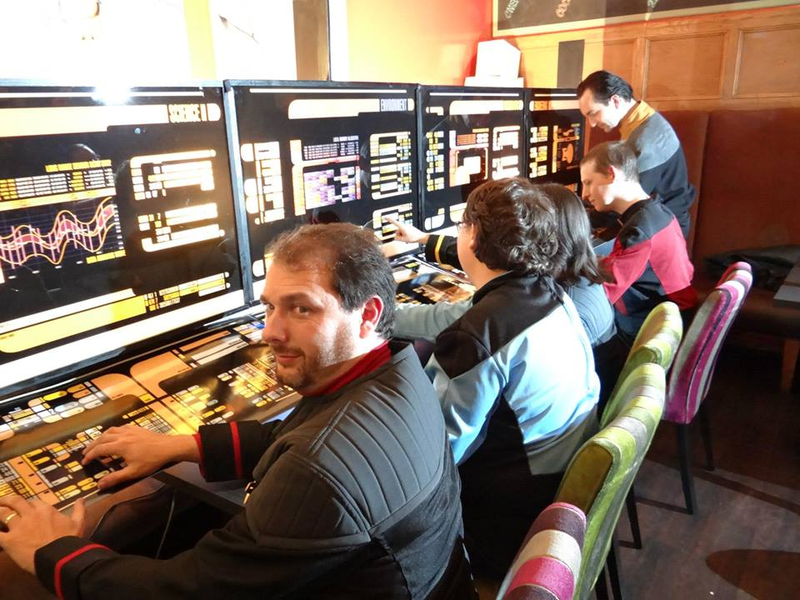 Two years ago, at the very first Destination Star Trek in London, a friend of mine, James Dillon, recreated a portion of the Enterprise-D bridge consoles and set it up in a local hotel for those who were not attending the official Star Trek parties. It was a massive hit with fans, creating an atmosphere that surpassed anything the official parties had to offer, something that Media 10 and Showmasters received a great deal of criticism for. Well, Destination Star Trek is back in London this year, three weeks away in fact, and another project is underway. 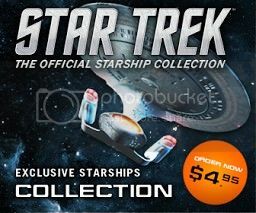 Once again, James has been given permission to build replica sets of the Enterprise, this time with a little help from yours truly. We have given our ship a name, the USS Riker’s Beard (in tribute to William Riker’s legendary facial hair), NCC 5318008 AND we are a sovereign class starship with Captain James Dillon in command. Along with the bank of monitors and panels seen in 2012, there are a few cool additions. 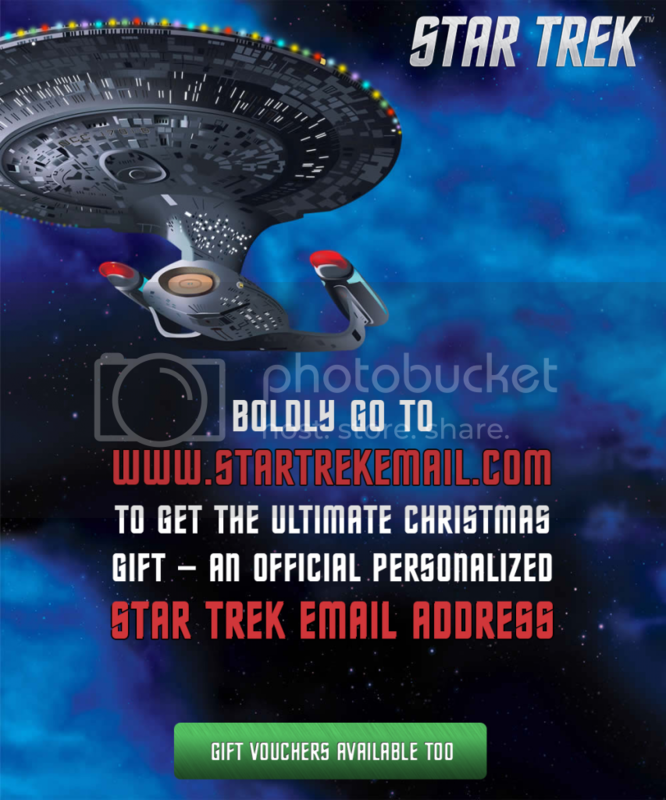 This year we (I say we loosely) are building a transporter set and a captains chair. The project is now moving along at warp speed and things are looking pretty good. So far a transporter console has been made, upright backlit transporter panels, and the beginnings of the chair. Alot of work and love has gone into this project and below are some photos of the work in progress that James and I would like to share with you. The Enterprise-D’s transporter had a backlit wall surrounding the transporter pad, a yellow panel with a pattern of horizontal black lines and the Enterprise-E’s transporter had a more elaborate design, but we felt that the sets would contain too much yellow, so we decided to use the panels found on Intrepid class starships such as the USS Voyager. We are also uncertain which transporter pad will be used, all depends on budget and space constraints. Once the design was finalised, James set out on printing the graphic, and assembling the frames that will hold them. Frames made for the backlit uprights. Once construction of the frames were complete, the graphic could be inserted. The finished panels look awesome. Our captain with the panels. Once the set has been delivered to it’s final destination, the transporter pad will laid and the panels placed around the circumference. The jury is still out on what floor pad will be used, all depending on budget and space. The transporter console is an integral part of the set, the graphic is to be housed in a custom made pedestal and back lit. Along with the control panel, wall mounted controls and isolinear chip panels are to be added. The captains chair is the piece that needs the most work done to be completed in time, the outer wooden frame has been made, awaiting for the leather coverings. If you are attending DSTL this year, I will be at the convention as an official blogger, so it would be cool to see some of you in person.